The Supreme Court today accused the Delhi’s Kejriwal government of attempting to initiate parallel proceedings on the issue of its ongoing tussle with the Lt Governor over sharing of powers by making the apex court hear two petitions on the same issue. 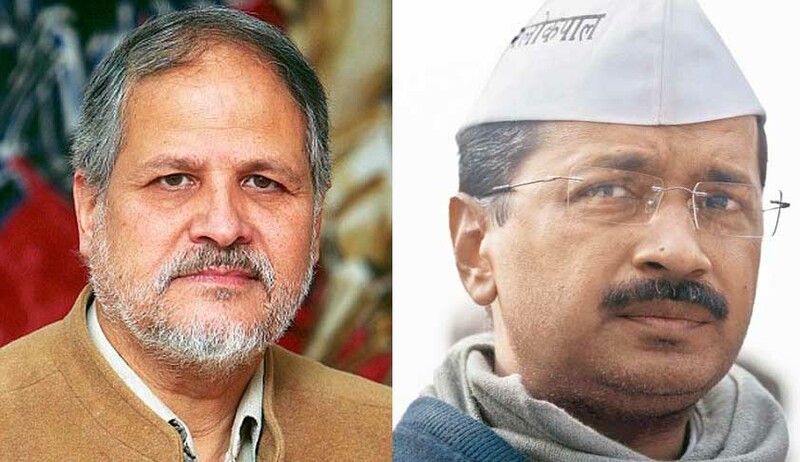 The rap came for the government insisting on hearing of the pending suit while it is set to file an appeal against the Delhi High Court order which had ruled that LG was the administrative head of the capital and was not bound by the aid and advice of the chief minister or council of ministers. A bench of Justice A K Sikri and Justice N V Ramana asked the government why it was not withdrawing the suit when it had decided to file an SLP against HC order soon. Delhi government counsel then urged some more time for filing the SLP and sought adjournment of the suit hearing which was granted. The next hearing will be coming Friday. The court had earlier made similar request to advocate Indira Jaising too asking why suit was being kept alive. She said the primary question they want the apex court to answer is whether the dispute between AAP-Centre was a federal dispute coming under Article 131 of the Constitution. She went on to contend that the HC order was “invalid” as under article 131, only the apex court had the jurisdiction to adjudicate disputes between Centre and a state. The suit had been filed following a sustained conflict between the AAP Government and the Centre through its Governor Najeeb Jung who have been engaged in an intense power struggle ever since Kejriwal took over the reins of Delhi 15 months ago.